The development comes a day after the Nishad Party quit the SP-Bahujan Samaj Party-Rashtriya Lok Dal alliance in the state. 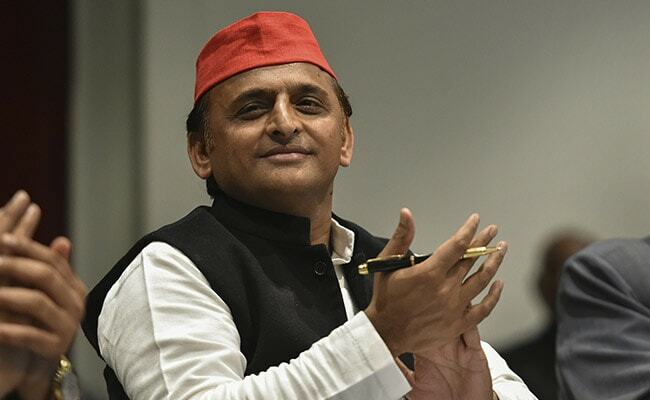 The Samajwadi Party (SP) on Saturday announced candidates for the Gorakhpur and Kanpur Lok Sabha seats in Uttar Pradesh. The party has fielded Rambhuyan Nishad from Gorakhpur and Ram Kumar from Kanpur. The SP has announced candidates for 29 out of the 37 seats it is contesting in Uttar Pradesh. The BSP is contesting on 38 and the RLD on three seats. Two seats have been left for the Congress. The seven-phased polls in Uttar Pradesh is set from April 11 to May 19.